Kerry’s ideas, analysis, and opinions have appeared on sites like the Wall Street Journal, Harvard Business Review, Fast Company, Forbes, USA Today, and Advertising Age. She contributes a regular column to Touchpoint, the journal published by the global Service Design Network. 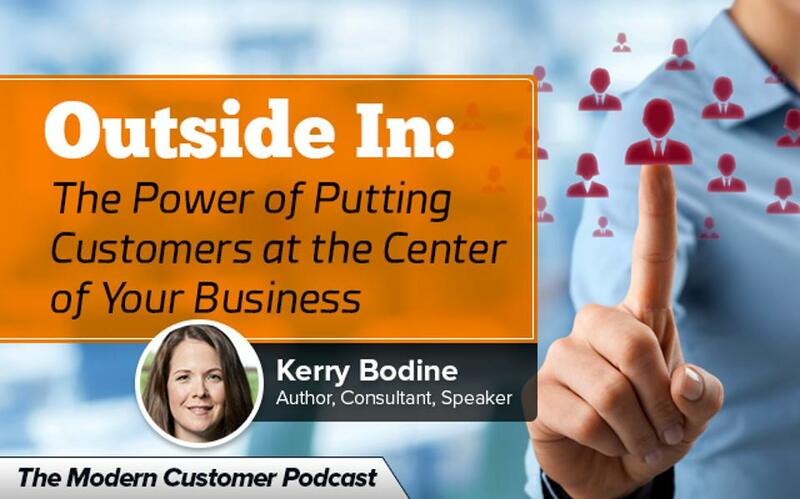 Kerry spent seven years with the customer experience practice at Forrester Research. As vice president and principal analyst, she led Forrester’s research on customer experience design and innovation. She was also the creative force behind the customer experience ecosystem, a framework that helps companies diagnose and fix customer problems at their roots. In previous roles, Kerry managed consumer research teams; guided the design of websites, mobile apps, and branded social networks; designed interfaces for robots and wearable devices; and, in 1995, developed a Web-based social shopping prototype for AT&T Bell Labs. In addition to her design background, she has completed stints as both a management consultant and an advertising executive.